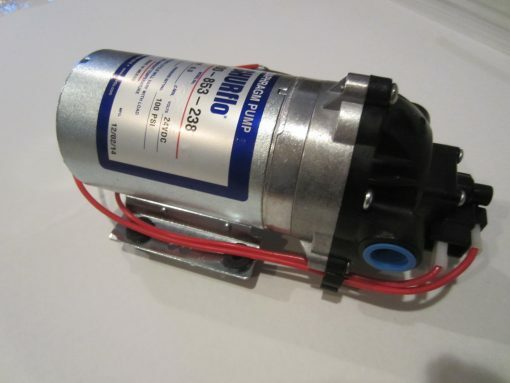 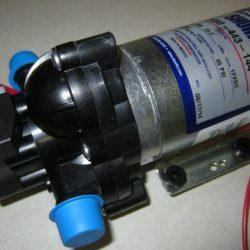 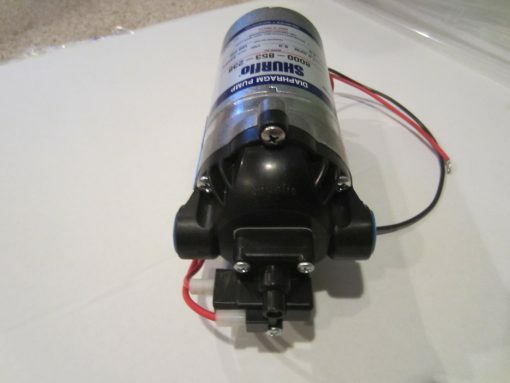 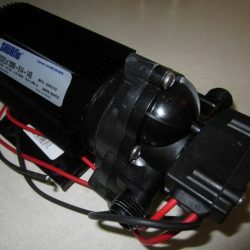 Shurflo Pump 8000-853-238 24vDC 100PSI Demand Switch 1.6 GPM open flow, Viton® valves, Santoprene® diaphragm, 100 PSI Demand Switch,more ships from stock. 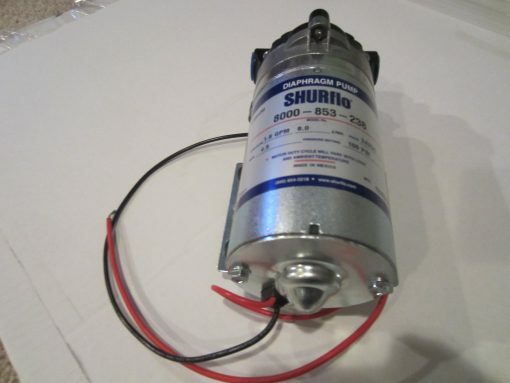 The Shurflo Pump 8000-853-238 24vDC 100PSI Demand Switch 1.6 GPM open flow, Viton® valves, Santoprene® diaphragm, 100 PSI Demand Switch, 3/8″ NPT-Female ports, Nylon Housing. 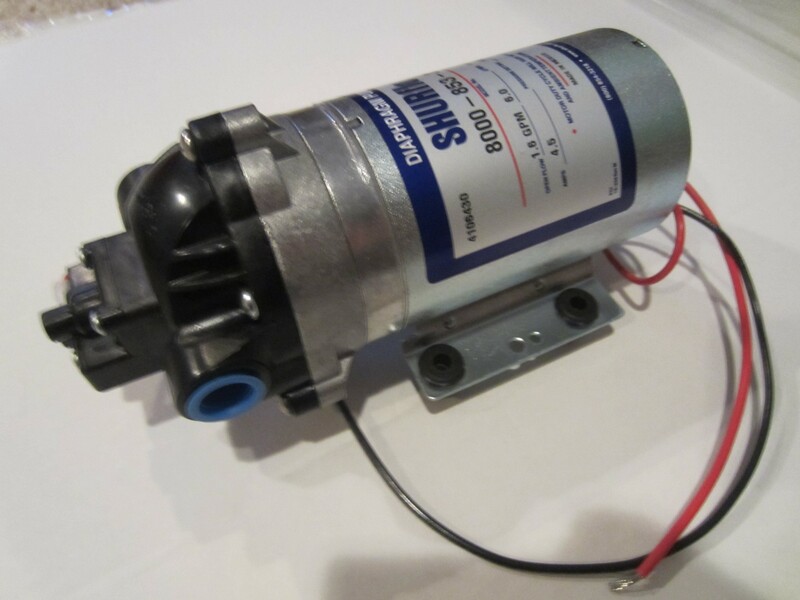 The 8000 Series diaphragm pump is SHURflo’s most widely used industrial pump with spherically shaped valves and automatic demand switch, these pumps are the pump of choice for applications requiring consistent, dependable operation and priming. Toboa Energy Resources stocks over 150 different Shurflo pumps and replacement part kits. 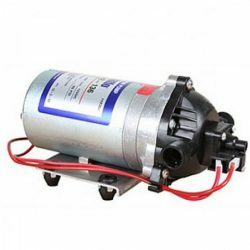 Since 2007 we have been providing safe and secure internet sales, you benefit from low cost door to door delivery service from a company that stands behind its products and stands up for its customers.